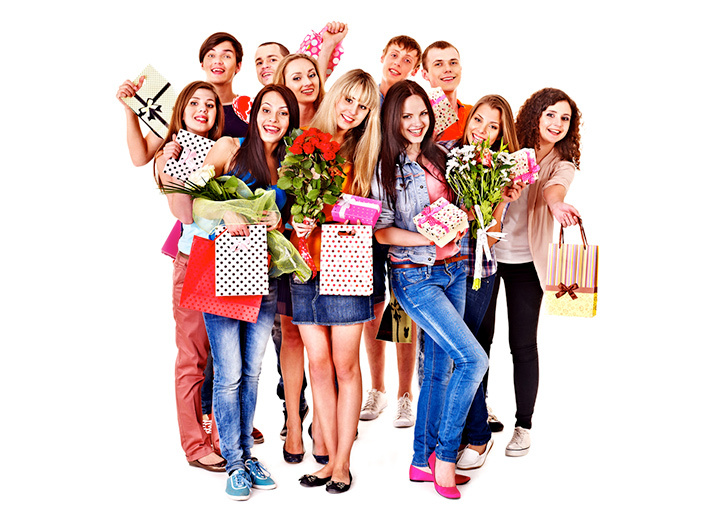 Parties by Kim can plan your whole party, taking away the stress and time it takes. 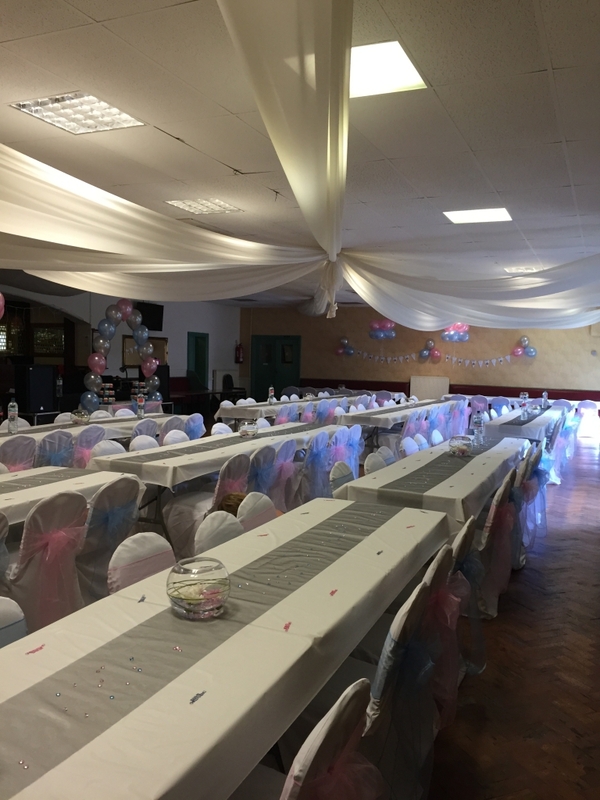 From finding the venue, providing the DJ, sorting the buffet and dressing the room to creating party favours, handmade personalised bunting and fun games for everyone. 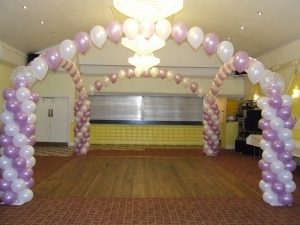 Parties by Kim can create fabulous balloon decorations to set off any event. Ranging from air clusters to hang around the room, helium clusters to place on tables, balloon columns in various sizes, cloud nines, arches and many many more. 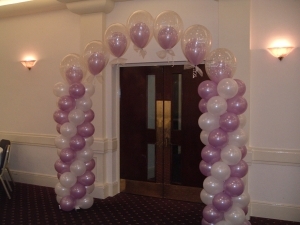 If you already have your party decorations or if you just need a perfect eye to help you vision your party room, Parties By Kim can give you all the help you need. I will provide all the decorations at a budget to suit you, dress the room and make it look special ready for that perfect party. 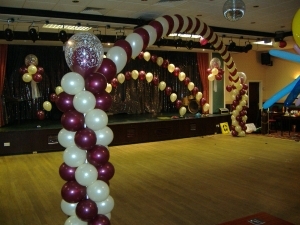 Parties by Kim hire chair covers and sashes to add the finishing touch to any occasion. The chair covers are available in White, Ivory and Black, and the sashes come in organza, satin or lace, with a wide variety of colours. 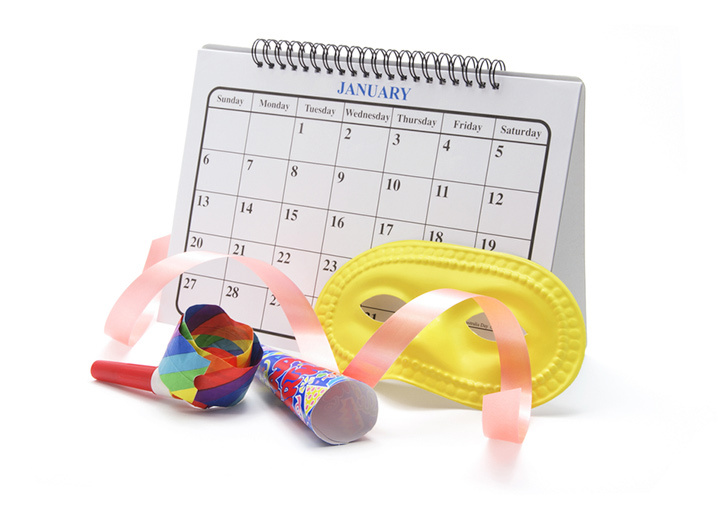 Party bags can sometimes become boring and repetitive, Parties by Kim try and include variety each time, of things that will be used and enjoyed. They can be in a bag form, a box, sweet cones, cups. The list goes on. Favours are the easiest way to say thank you for attending to the guests of your party. They can range from personalised chocolate bars, personalised keyrings, personalised bookmarks, mini jars filled with sweets, homemade body scrub and many many more. If you are looking for something different to add to your party, personalised bunting could be the thing for you. Parties by Kim design and hand make the bunting to order, following a chosen theme or colour scheme chosen by you, finished with a handmade bow or embellishment. It is printed on high quality card and threaded onto ribbon. 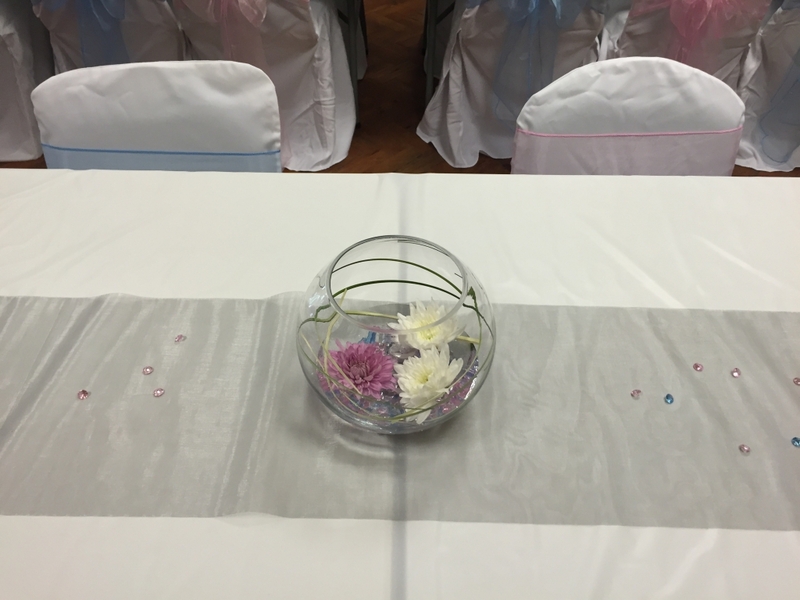 Table centrepieces can be simple and effective. I can create any kind of centrepiece using a wide variety of materials, such as fresh flowers, acrylic crystals, sand, water beads, lights and feathers. Parties by Kim can create a sweet table with jars filled with various sweets for your party guests. The sweets are chosen to suit the party guests. Parties by Kim have worked with a wide variety of third party catering services to ensure a complete solution can be provided. 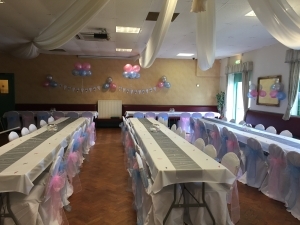 I am a party planner and event planner based in the Wolverhampton area, creating memorable parties for adults and children across the west midlands. My goal is to make your event affordable and memorable, working to a budget that suits you. I work alongside the clients to devise the perfect party, whether it’s a birthday celebration, a baby shower, a christening, a celebration of achievement or a special occasion, I am on hand to take away the stress. I will plan the party from the beginning, choosing the venue, hiring the DJ, organising the food and creating the room décor. I can help as much as I am needed. I work alongside the clients at all times so they know what is being planned and I will be there on the day to make sure everything runs as planned. 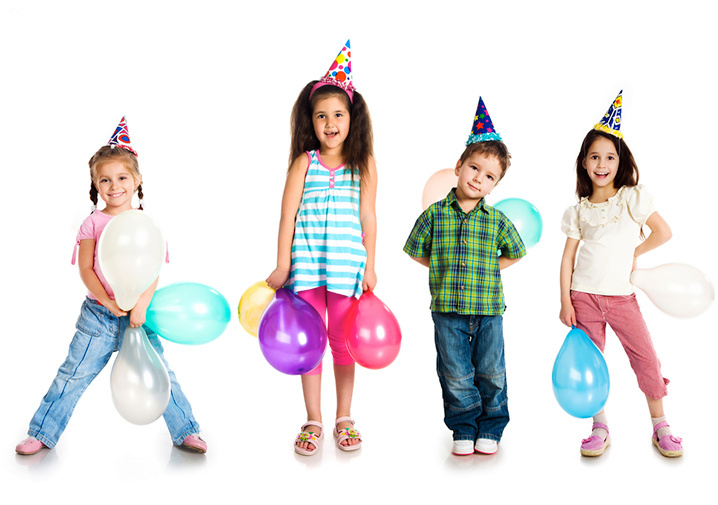 Creating a fun filled party for children can be stressful, and time consuming. Here at Parties By Kim, I can take away all that stress by planning the perfect party to suit you. I work to a budget to suit the client, I can create the party bags, the party décor and I will be there to host the party on the day. Who said getting older wasn’t any fun? Whether it is a 18th, 21st, 40th, 70th or 100th birthday celebration, I will make sure it is one to remember. 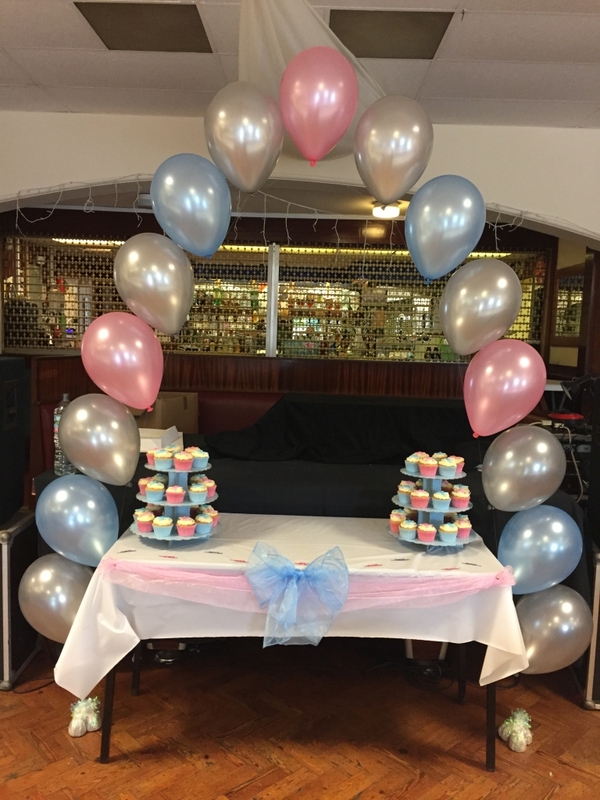 From the whole party planned, through to themed parties or if you just need assistance with certain aspects of the party, I am the party planner you need! 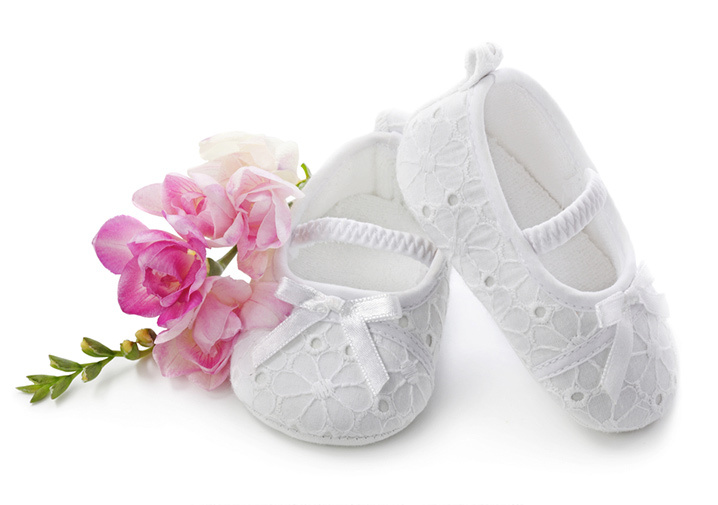 Parties By Kim can plan the perfect party for any celebration, may it be an anniversary, christening, baby shower or engagement. Whatever you desire, I will work with you to execute a fantastic party from the beginning to the end. 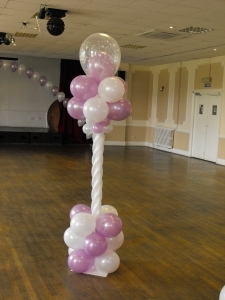 I am a party planner based in the Wolverhampton area, creating memorable parties for adults and children across the west midlands. My goal is to make your event affordable and memorable, working to a budget that suits you.